Avene Cleanance Gel Soapless Cleanser (25ml travel size value: $2.50) - I got this previously in a Birchbox but never got around to trying it. Supposedly it contains water from French thermal springs. It's intended for those with oily or acne prone skin. I've been getting lots of breakouts lately so maybe I should finally use it. Hah, I guess I'm keeping two things this month! Oh, and the back of the bottle says "Free Sample." Doh! Harvey Prince Organics Jor'el Parker Eau de Parfum - Classico (aka Sincerely) (8.8ml mini roller value: $21) - Wowww this is a huge size to give in a sub box. Especially if you're not totally into the scent as is my case. This is a rollerball so it'll get used up quicker than say, a perfume oil, but it's still a lot. It smells like the fragrance department in Macy's. Strong and sophisticated and floral. Unfortunately, I'm a fun and fruity kind of gal. FYI, here are the notes in this perfume: Indonesian clove bud, Australian sandalwood, Moroccan rose, French bergamot, Indian tuberose, Japanese orange flower, Lebanese cedarwood, Turkish cyclamen, and South African freesia. It's like a trip around the world in one whiff. 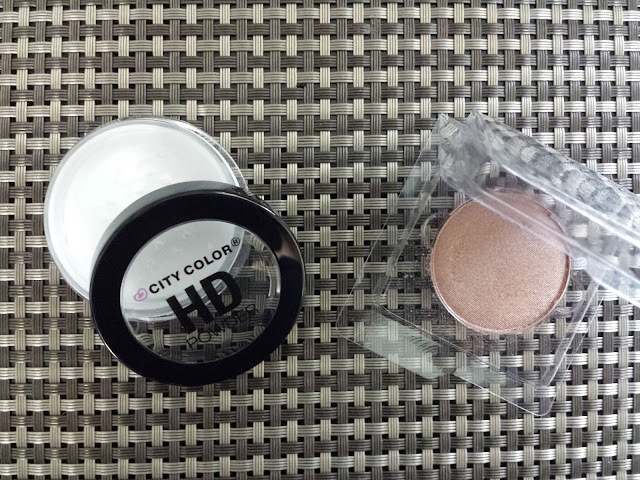 City Color HD Powder (4g purse size - $3.40) - Man, with all these powders I'm getting I think I'm set for life! I honestly don't use finishing powders very often because I'm not a blending pro and people will scream "GHOST!" when they see me. (I do love my setting powder though, because it's tinted and I can do a horrible job and still look like a human.) I didn't take off the protective seal so I'm sorry you don't get an up close and personal look of the HD powder itself, but since it's pure silica it looks exactly like any other finishing powder you've seen on the market. White. Fine. And you best not sneeze in it (unless you really don't mind the ghost look). Ofra Eyeshadow & Highlighter - Bliss (single pot value: $6) - Straight from Ofra's "Diamonds are Forever" collection, Bliss is a shimmery shadow that makes your eyes shine bright like a diamond. 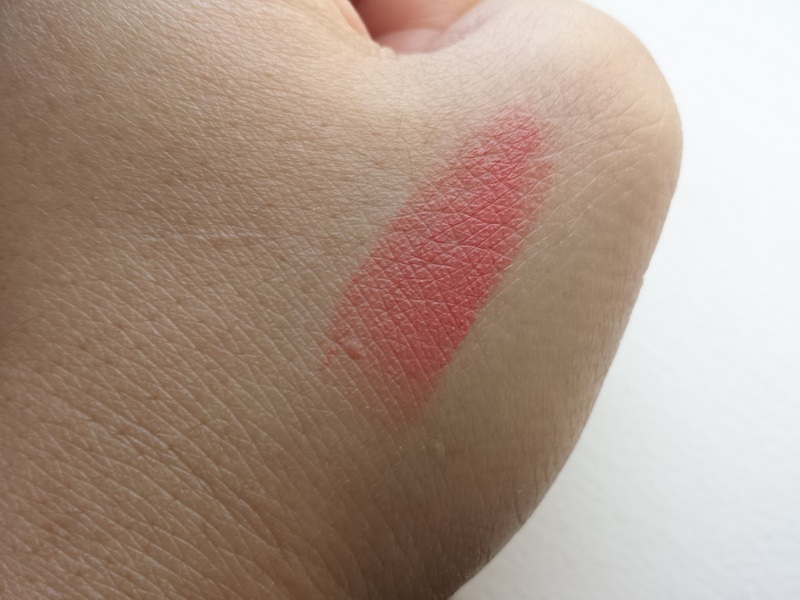 I already have a champagne shimmer similar to this one and I'm not into eyeshadows enough to collect similar colors, so I think I may have to find a new home for this one. What Would Rihanna Do? July's goodies came in a very vibrant makeup bag that kinda reminds me of the 80s. I'm a child of the 80s and I love the music, shows, and movies, buuut not so much the fashion (except scrunchies and t-shirt clips!) or the bright colors. So it's another semi-bust for Ipsy. A successful month for me is when I decide to keep over half of the things. With a year of Ipsy under my belt and almost two years for Birchbox, I think I've liked more of the stuff that came in my Birchboxes, even after a whole lot of profile-tweaking. 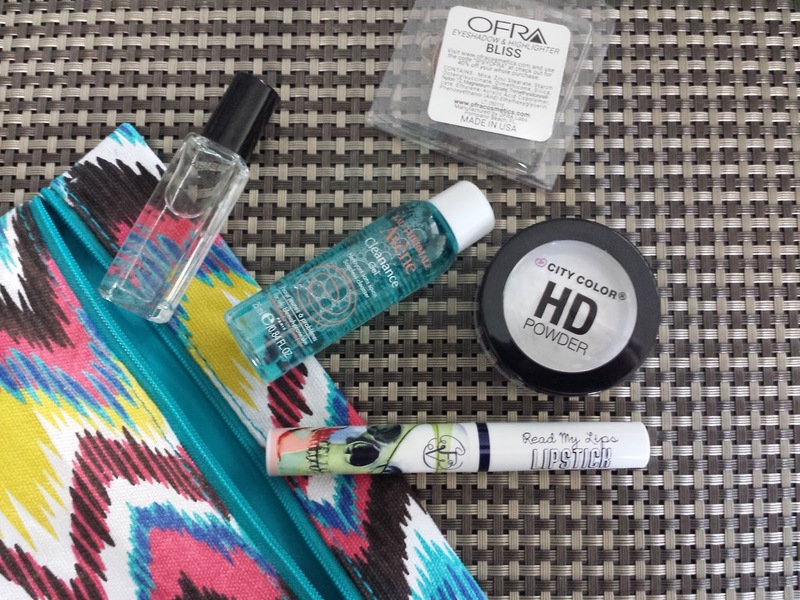 But you do get a better value with Ipsy (this month's bag was over $50!). 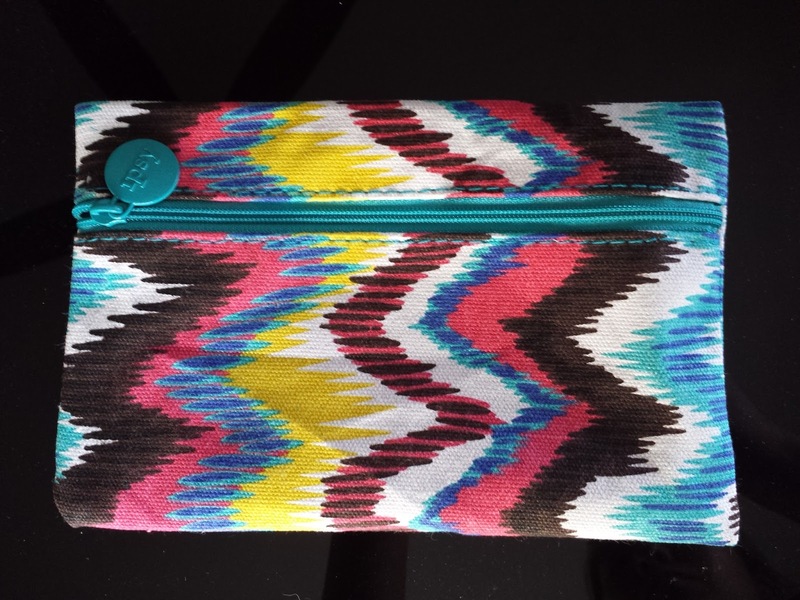 Anyway, if you want to get started on your own Ipsy glam bag subscription, click here to get on the wait list. You won't be charged for your first bag until you get off (it usually takes several weeks, but you can skip the wait by posting to Facebook and having a friend subscribe from your link). Who knows, you might get your profile right the first time and find exactly what you've been looking for! Haha! I think you and I have the same approach to makeup. Less is more and hopefully it's on straight. 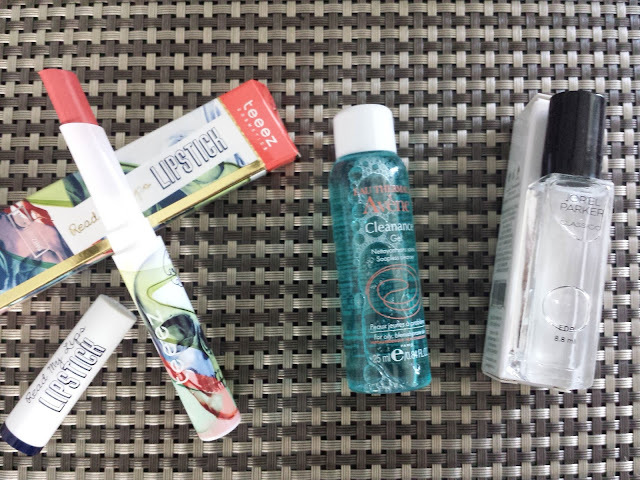 Your box has some really nice sized samples this month, too bad it didn't work out for you. If that had been Hello instead of Sincerely, I'd have been all over that. But I'm not a floral girl. At all. Ooh Hello would have been nice. Or Ageless! !